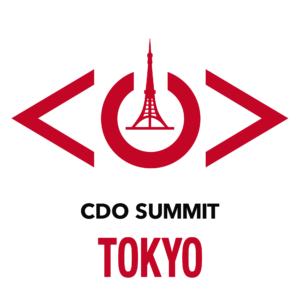 We will be holding CDO Summit Tokyo 2018 on January 26th 2018 in order to enhance competitiveness of Japanese government body and private sector by developing CDO community, network and share our knowledge. 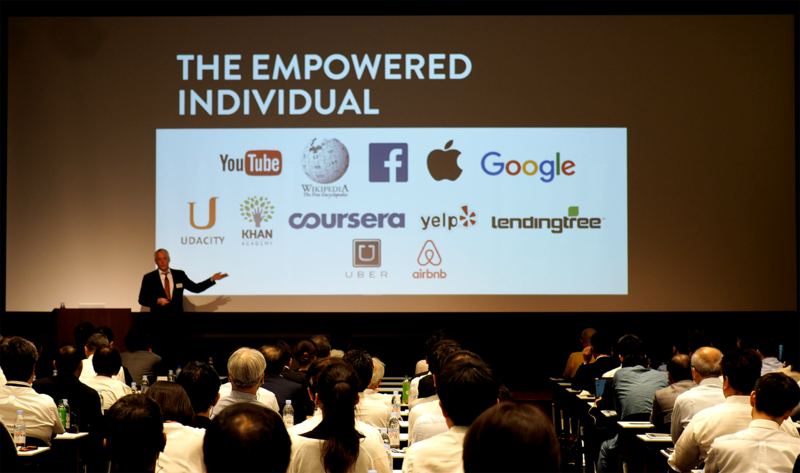 We are going to share case studies that CDOs bring benefit in their organization by leading digital transformation in Japan and also share knowledge by CDO from Canada and show interview video that tell CDOs’ ideas and message in Toronto. We look forward to see you who are in the position corresponding to CDO and are working for leading company of major industry and also senior position who asking for digital transformation in Japan. Gold sponsor Treasure Data Inc.
※The agenda maybe subject to change for certain reasons. Event has ended. Thank You !